Summer in Europe is popular for a good reason. People have their vacation and the weather is nice most of the times, but that’s about it. 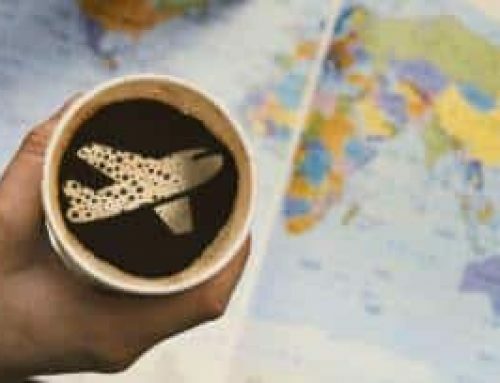 So, to make it easier for you to decide when to go on a road trip in Europe, I’ve put together a list for some of the most popular destinations and when and why it’s best to visit them at the mentioned time of the year. 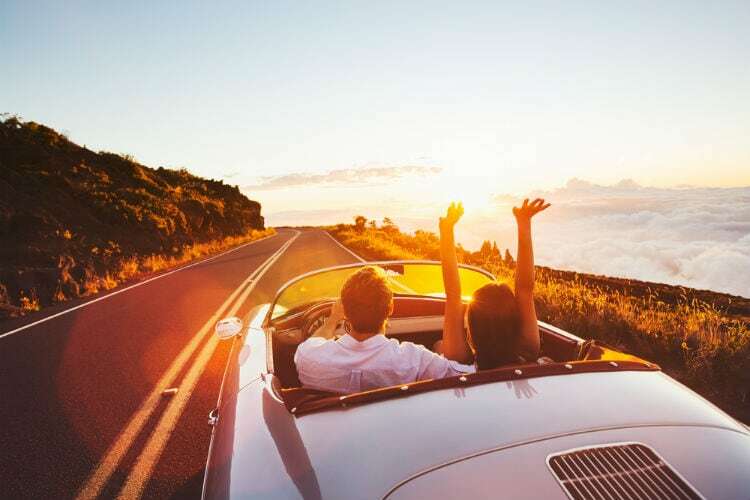 Going on a road trip will let you experience the most of each country as you can easily visit several places. One of the most popular destinations in Italy. 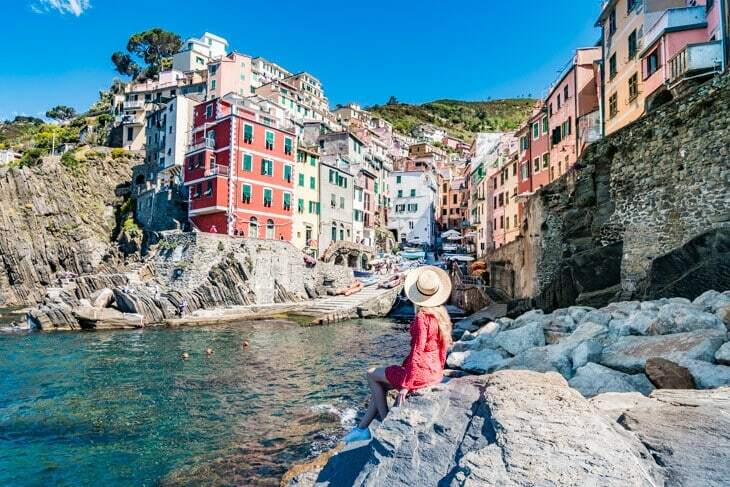 Cinque Terre is great for hiking and picturesque villages, but the summer months are hot and the quite small towns of Cinque Terre gets massively overpopulated by tourists. People from all over the world come here during the summer months, so my best advice is to go here in May or September. Even October works great since the weather will still be nice most of the days. 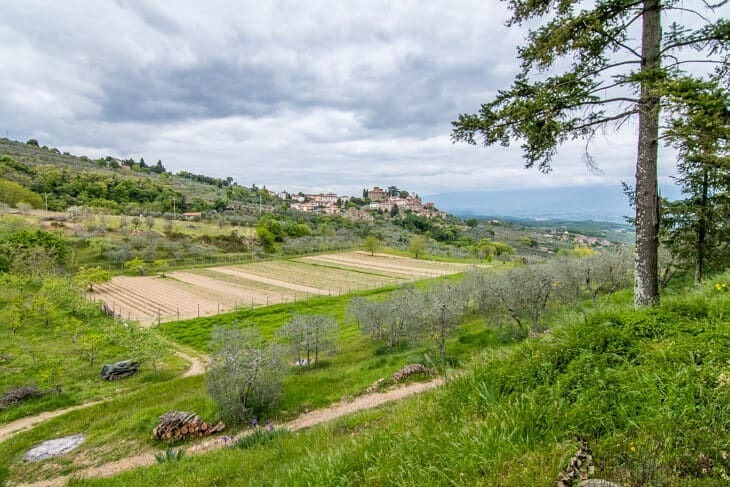 Wineries, lush landscapes, and tranquility are some of the many good reasons to go on a road trip around Tuscany. While most people go here in July and August, I would recommend going here in May, June or September to avoid the crowds, while still having good weather. If you go here in July and August, prices will be higher and the most popular towns will be crowded. Just like Cinque Terre and Tuscany, the Amalfi Coast has its most visitors in July and August. While these are great months to visit weatherwise, not so much if you want to enjoy the places fully. The beaches will be crowded, and the hotels and restaurants will also be crowded and pricier. 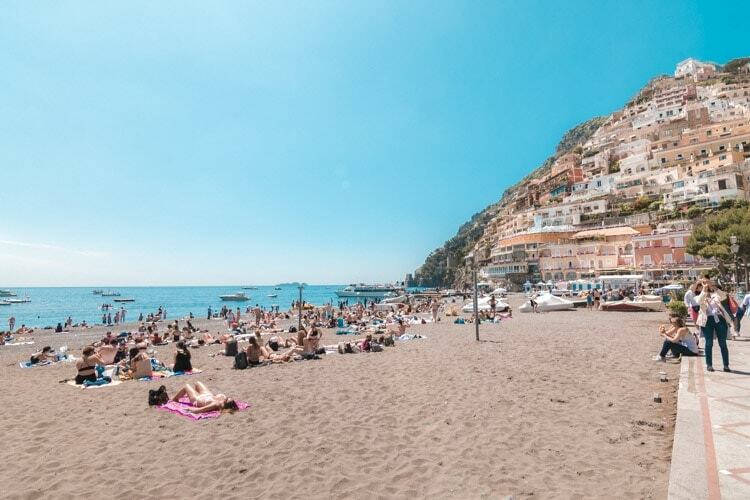 Go here during shoulder season and experience the real Amalfi coast. The Dolomites and the rest of the Italian Alps are best enjoyed during winter or summer depending on what you prefer. During winter, you can enjoy world-class skiing, and during summer you can go hiking. Road tripping in Northern Italy is best during summer since the mountainous roads will be more accessible. The French Riviera is popular from May to September, and for a good reason. The climate is enjoyable, and it’s the best place to go to France in search of good weather. The crowds will also be lesser if you avoid July and August in particular. 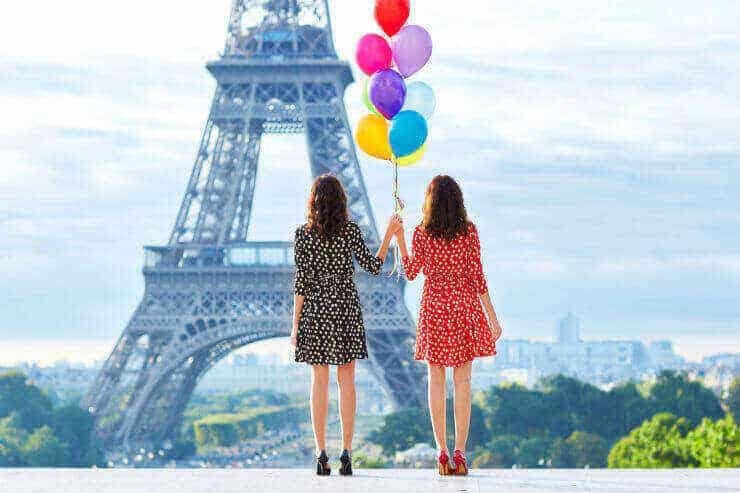 Meeting the spring in Paris is probably one of the most romantic things you can do in Europe, and from Paris, you can easily make day trips and road trips to other areas in France. The summers will be crowded, but this is also the period when you can be sure to get decent weather. Northern Europe in general really start to come alive during spring, and Germany is no different. The peak for traveling around the country is summer, although I personally would prefer early summer or September to avoid the crowds. Spring is quite nice, but the weather will be less stable. 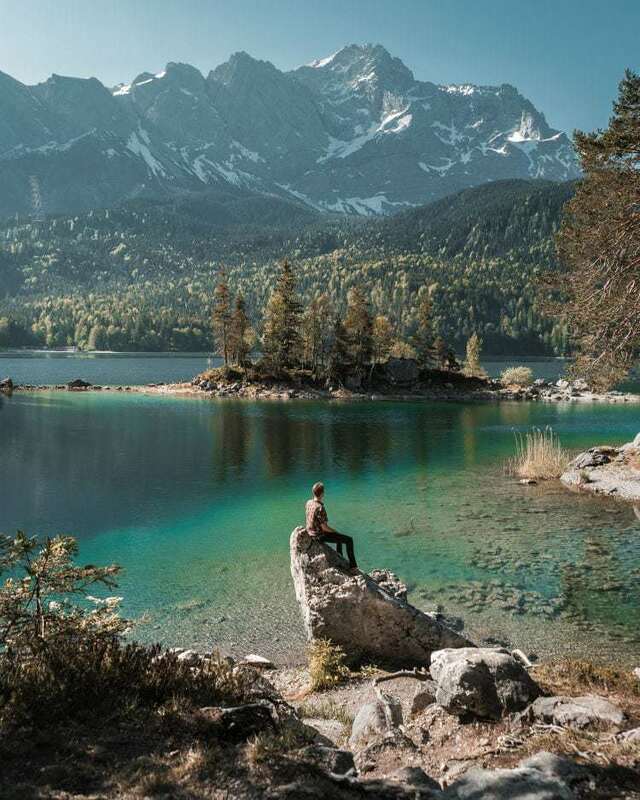 The German Alps are great to visit in winter for skiing, but for a road trip, the summertime is the ultimate time of the year to go. The weather will be great and it will be less rain prone, although many places will be shared with lots of other tourists. In Autumn, prices will fall, and the weather will still be quite good and there will be lesser crowds. Another plus for the autumn is the foliage season when the trees changes in colors. In wintertime, you can go for a road trip and visit all the Christmas markets that Germany is so famous for. That’s definitely one of the best road trips to make during wintertime in Europe. Depending on where you go in Spain, it will vary greatly when it’s the best time to go for a road trip. In the Northern areas, it’s best to go during the summer since there’s quite a lot of rain otherwise. However, for most other parts, the summer is best avoided if you don’t want to share your destination with thousands of other tourists. Spain is one of the world’s most popular destinations, and people from all over the world come here, especially during summer. 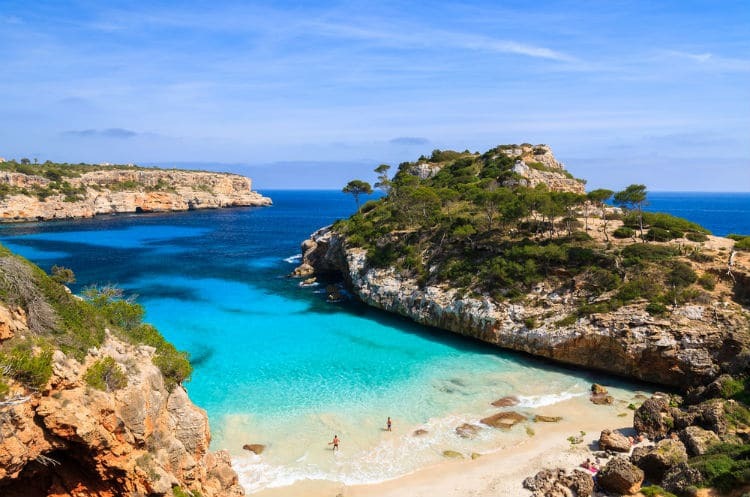 The Balearic islands are packed from June to August, and if you’re not traveling there for the lively atmosphere, it’s best to go during the shoulder season. Particularly in May or even better in September. The same goes for the Southern parts of Spain, such as Costa del Sol. There are a lot of tourists, and temperatures can go very high in this region in July and August. Therefore, I suggest making a road trip to Costa del Sol in May or September. But even April and October can be nice, especially since the weather will still be enjoyable when other regions in Europe is colder and rainier. The southern coast of Portugal is one of the most exciting destinations to go for a road trip in late autumn and early spring. The sunny climate makes it a great choice when the rest of Europe is still too cold or inaccessible. 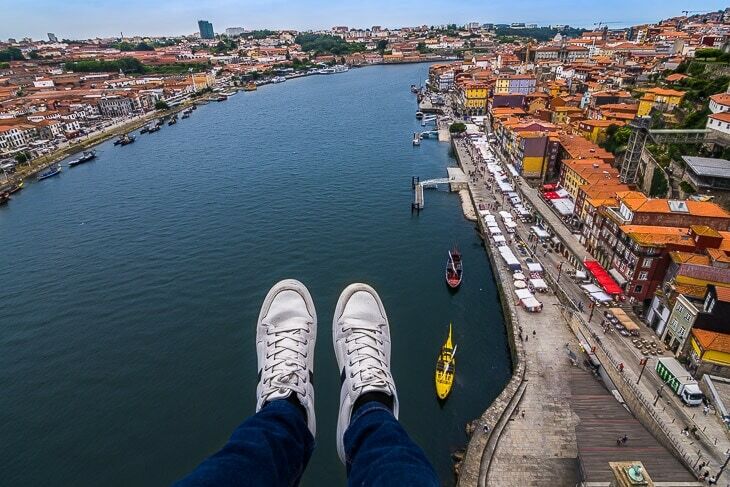 Just like Spain, Portugal gets crowded during summer and the best time to visit for the best experience will be from early spring to late fall. The northern parts of the country, such as Porto will have nice day temperatures from March to early June and from September to late October, but during the evenings it will be a bit chilly. If you’re just looking for beaches, then the best period for a road trip in Portugal will be from late June until August when the sea temperature is at its warmest. Best time to visit in general: Spring or Autumn. In recent years, Croatia has become a favorite destination for many, and for a good reason. The country is relatively small, so you can easily explore Croatia by car, and the climate is great from early spring until late fall. 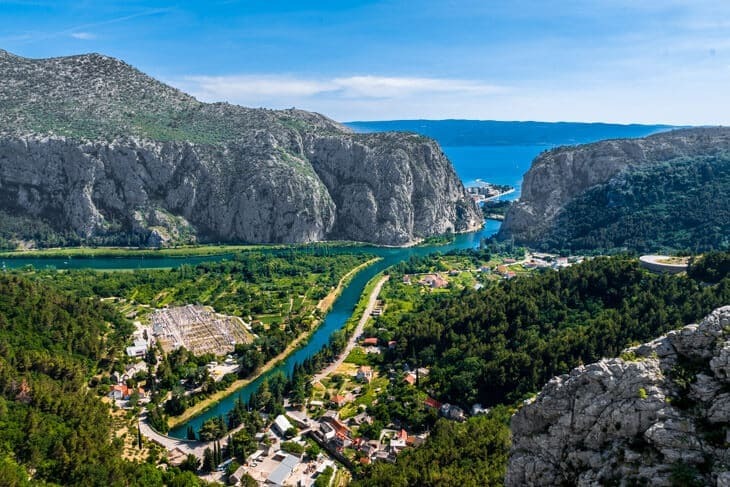 I would even go as far as saying that Croatia is one of the best countries to go on a road trip. In just a few hours you can see something totally new and the roads are great too. 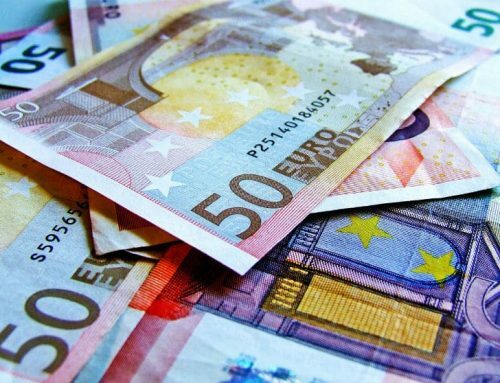 Croatia is also cheaper than other favorites such as Italy, Spain, and France. While most tourists go here during summer, it’s actually nicer to come here at the end of May or early September. Then you won’t share the places with as many tourists, but everything will still be open, and the climate is very enjoyable during this period. If you travel to Switzerland during winter, it’s recommended to fly there and take the trains instead. They’re well-built and will be more convenient than driving your own car. During summer and September, before the winter season starts, you can easily drive around this mountainous country. Best time to visit in general: September or Winter. Austria is another country where you can have a great road trip no matter what time of the year you visit. The winter time makes great trips for skiing, and summertime is the best period to explore several regions on a road trip and go hiking. Spring and autumn are also nice if you want to avoid the crowds. The weather will be slightly less favorable during shoulder season, but it’s still good enough to enjoy a road trip in Europe. 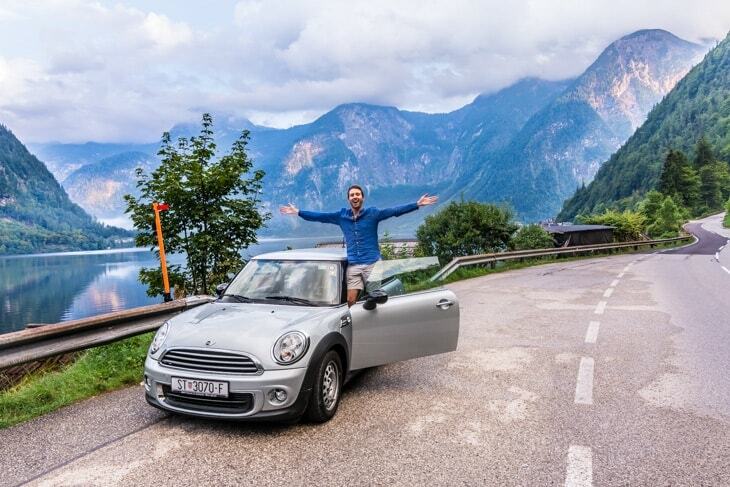 Since Austria is a relatively small country as well, it’s easy to get around by car. Best time to visit in general: Summer or Winter. 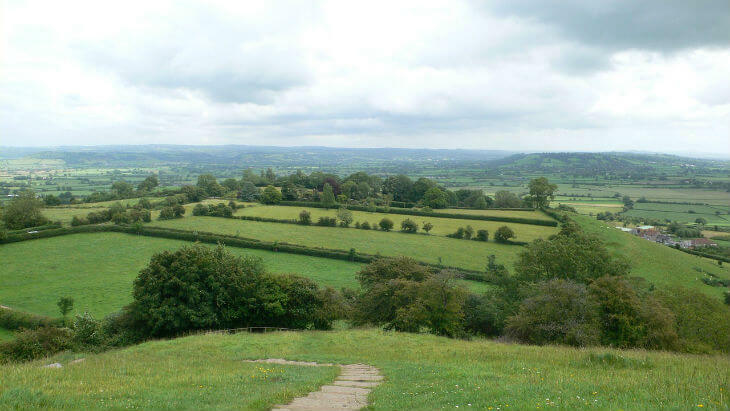 Going on a road trip to Ireland or Great Britain is something many people dream about. However, the only time of the year when it’s actually nice to do it is during summer. These islands are prone to rain throughout the year, but there is less rain during summer, and the temperatures are at its highest as well. Best time to visit in general: The summer. 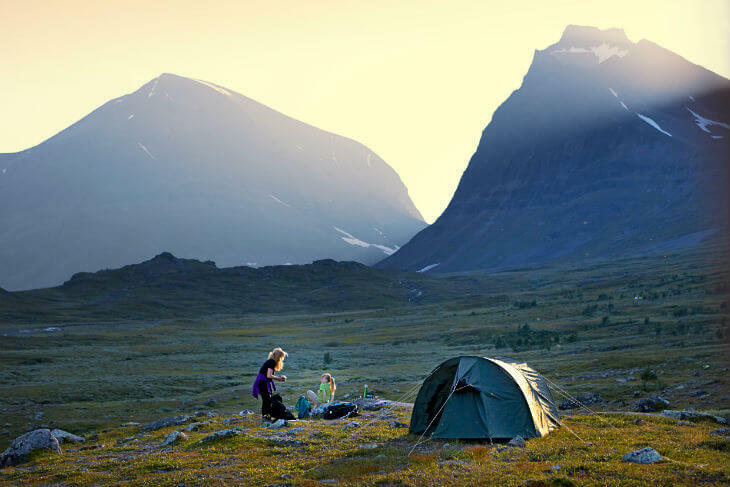 Going on a road trip in the Scandinavian countries is something that everyone should write down on their bucket lists. There are just so many beautiful places, nature, and cities to discover! However, the only time of the year when it’s really enjoyable to road trip here is during the summer months. In the winter time, you’ll have fewer hours of daylight, and many roads up in the northern parts will be inaccessible due to snow. If you come here during spring or autumn, don’t be surprised if you’ll get many rainy days. It’s fine temperature-wise, but I wouldn’t recommend it since it’s not as enjoyable to be outside. A Scandinavian Road trip is best done from June to September. These are some of the most popular destinations for a road trip in Europe, but there are lots of other countries and destinations that are worth exploring as well. However, they will be covered in another article! In general, to get the most out of your road trip in Europe, try to go in late May or early September. Did you know that you can compare rental car deals via momondo.com? In just a few seconds you can view offers from several rental car companies and choose after your own preferences. Have some more tips about when to go on a road trip in Europe? Leave a comment below!